Thank you to Netgalley and Dundurn for providing this copy in exchange for a honest review. Jakub and Lincoln are very close friends, as close as brothers, but everything changes when Jakub gets into an elite private school. Because Jakub isn’t around as much anymore as he used to be Lincoln gets lured into his big brother’s gang. The beginning of this book is a bit slow in my opinion and I didn’t really know if I was going to end up liking the book or not, but when Lincoln gets pulled deeper into his brother’s gang the book becomes more fast-paced and after that the story will become a rollercoaster of emotions. You will read the story in Jakub’s and Lincoln’s point of view. Both of the characters are very strong and you will start rooting for them. This story will show you that every decision you make will have consequences. Even small decisions that you will make can end up in something really bad. 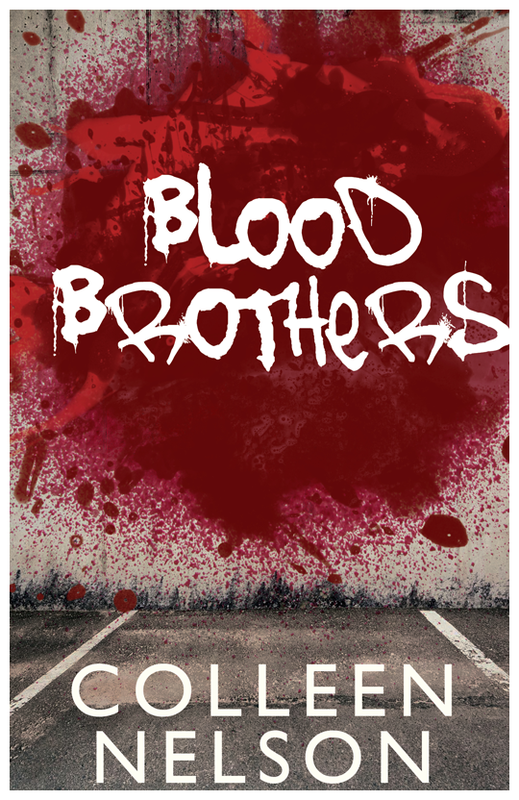 This entry was posted in 4 stars, net galley, Review and tagged blood brothers, book review, book reviews, books, colleen nelson, dundurn, netgalley.